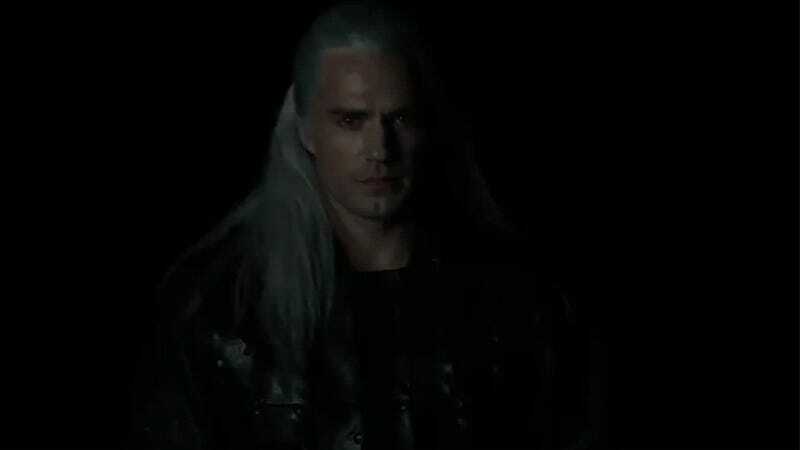 In my opinion, Henry Cavill is out here looking like a straight up snack in the first peek as him as The Witcher’s Geralt of Rivia. Other people on the internet do not agree. The wig is truly bad, but this is just a screen test. Hopefully between now and when the show airs they can figure out how to blend that hairline. Besides, Game Of Thrones’ first season clearly had about four dollars to spend on wigs, and that show turned out just fine. I do think Geralt needs a beard, though. Or at least some stubble. While you’re waiting for more news on The Witcher TV show, take a gander at these jokes the internet has come up with.